I think most of us are guilty of this at some point in time. The dreaded lie of omission. J.T. 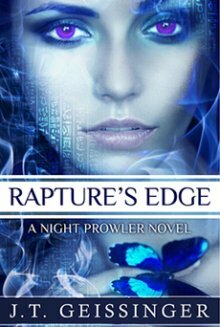 Geissinger - Rapture's Edge - Who are the Ikati? The Crimson Romance Birthday celebration continues! 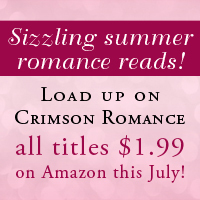 $1.99 eBooks for the month of July 2013. 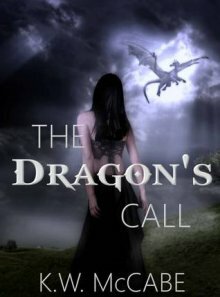 Enter to win an eBook copy of The Dragon's Call! Addicted to New Adult Tour! Today we have several authors stopping over to answer some questions about their New Adult titles. 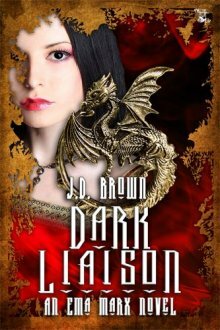 Enter to win an eBook copy of Dark Heirloom OR Dark Liaison. Winners Choice! Ends 7/12/2013. Enter to win an eBook from Roxie Rivera!! Ends 7/12/2013. 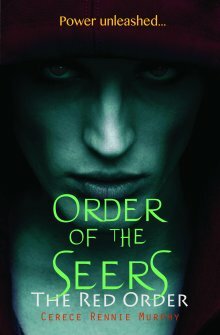 Enter to win an eBook copy of The Red Order! Ends 6/28/2013. Enter to win an eBook copy of Hard Target, the 3rd book in the Covert Attractions series! Ends 6/28/2013. 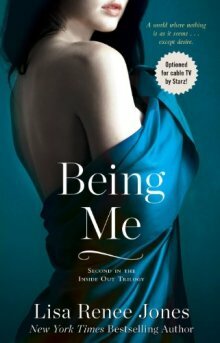 Enter to win Print copies of Being Me & If I Were You! Ends 7/12/2013.